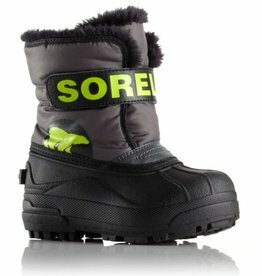 Sorel - Grow Children's Boutique Ltd.
Super by name, super by nature with a 9 mm thick removable felt liner (sock shaped) on top of the 2.5 mm felt frost plug in the sole. 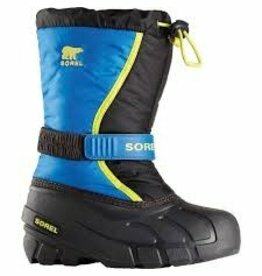 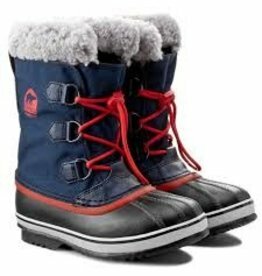 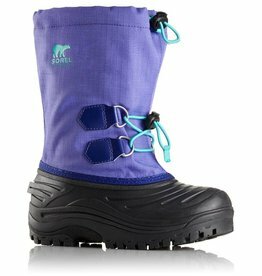 Whether building snowmen or riding sleds, this classic SOREL waterproof boot offers the warmth, durability and comfort of a winter pac boot in a versatile, low-profile design. 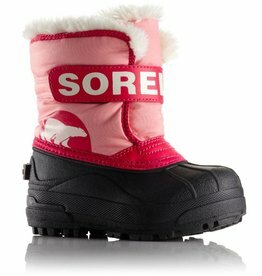 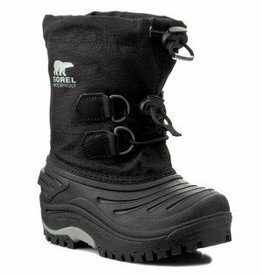 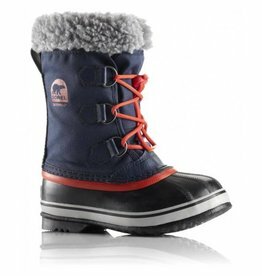 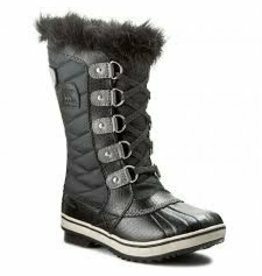 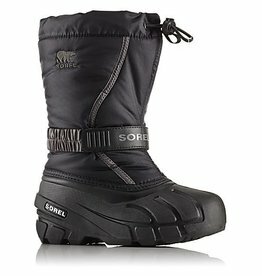 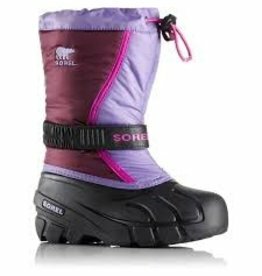 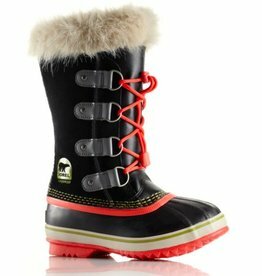 A Sorel Classic youth design featuring waterproof shell construction and a removable ThermoPlus liner.